From August 12 to 30, 2019 the University of Bremen in Germany will host the 22nd International Summer University for Women in Computing, the Informatica Feminale. Companies with gender sensible organizational concepts and successful personal management strategies to promote women engineers to a broad spectrum of leading positions are invited to present their best practices to the participants of Informatica Feminale. There will be plenty of other opportunities to sponsor. Every year the Informatica Feminale offers compact teachings in computing and ICT for women students of all types of universities and colleges as well as for women professionals interested in further training. Inter/national lecturers and students meet at the Informatica Feminale in Bremen, Germany to exchange. As participants we cordially invite women students of all disciplines, levels and different types of institutions of higher education as well as all women interested in computing and women professionals from all over the world! A broad cultural and touristic program will give you an inside into Bremen. Field trips are planned to research institutes on the campus of Bremen University. In 1998 the University of Bremen started the first summer university for women in computing: Informatica Feminale is a place for experimentation and professional exchange, with the intention to develop and imply new impulses in Computer Science and Informatics. The concept of Informatica Feminale was developed at Bremen University and has been transfered several times to national and international places. 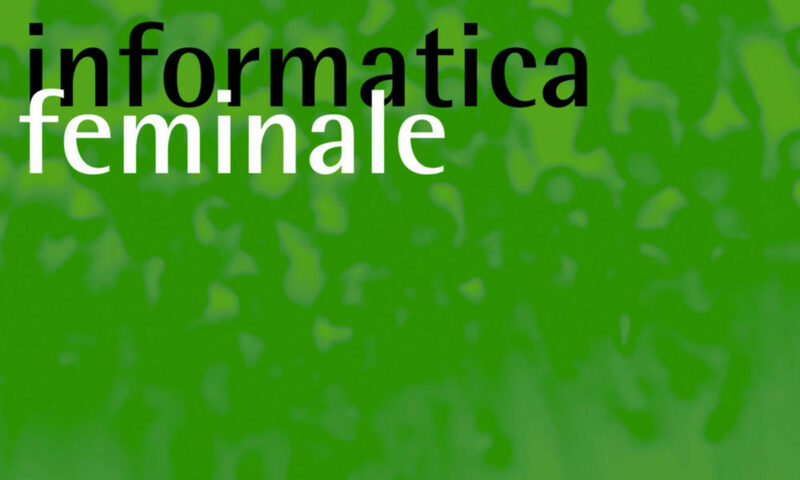 Informatica Feminale is organized at Bremenon a yearly basis.